The primavera and jacaranda trees are blooming profusely all around lakeside. 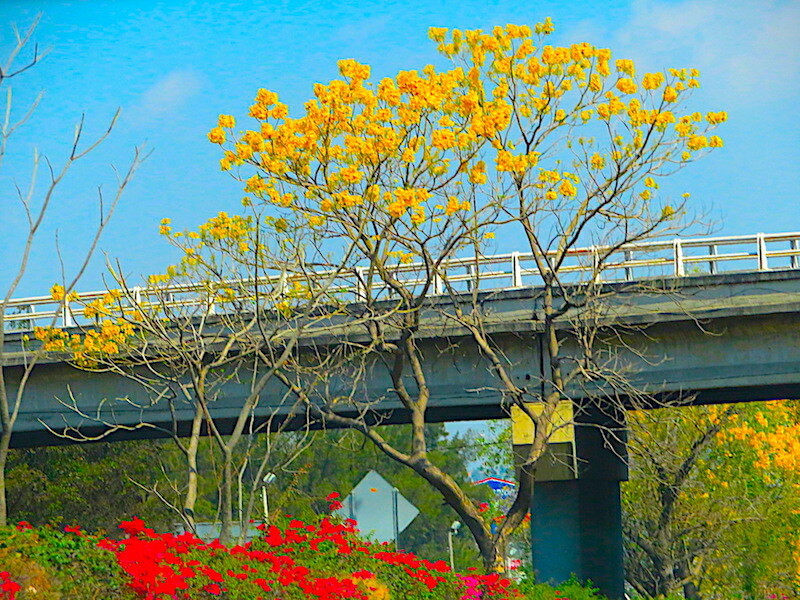 Here is a primavera tree snapped quickly while on the road. 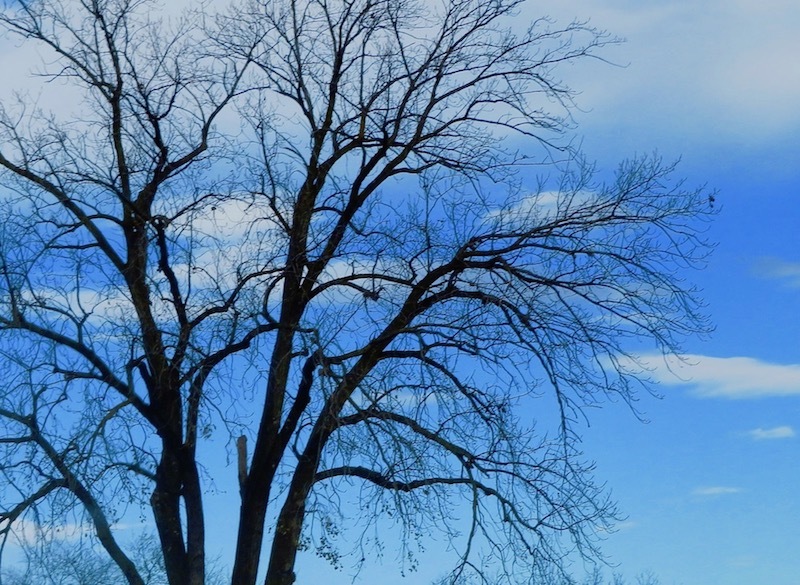 This entry was posted in Flowering Trees, Uncategorized and tagged images of trees, primavera, Sunday Trees on April 1, 2019 by lifelessons.